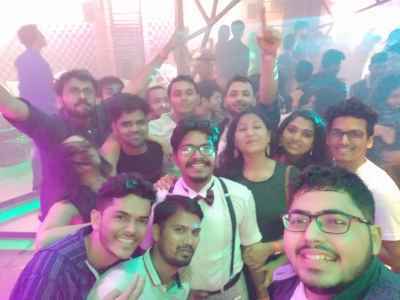 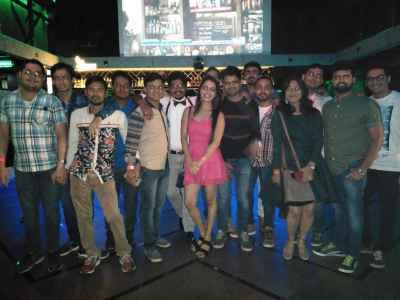 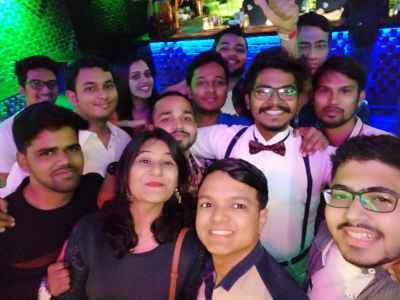 The Freshers Party was organised by SWC members for the PGDM batch 2018-20 on 5th of August. 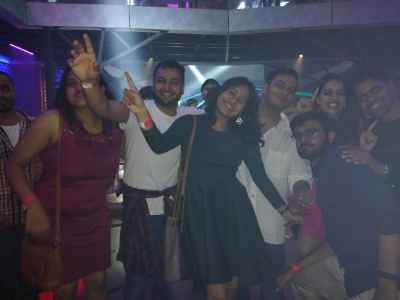 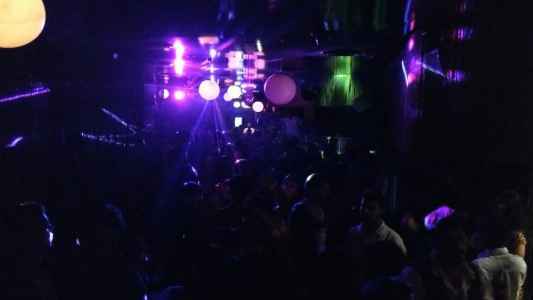 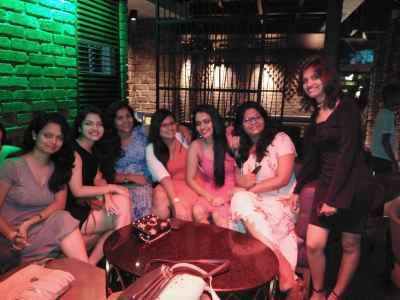 The venue for the event was Warehouse Lounge in Thane. 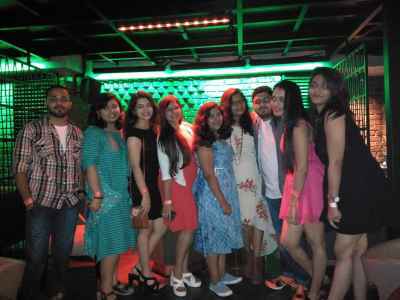 It was a perfect get together and bonding time for both juniors and seniors. 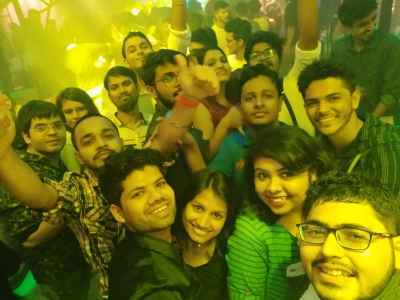 Got positive feedback from the students and we also took the opportunity to officially welcome them to the student fraternity in VESIM.